As with all contact sports safety is paramount. 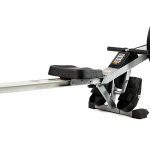 Due to this it is essential you have the right equipment for your chosen sport. If you are new to boxing then having the best boxing gloves for beginners is a must. When I say having the best, I don’t necessarily mean the most expensive. Today there are many different types/brands of boxing gloves available to buy. These obviously vary in price and quality. The tricky part is making sure you buy the right ones and that you get what pay for. The problem with been new to a sport and not knowing too much about purchasing the necessary fighting gear associated to your sport, is the fact that it can hit you hard in the wallet. Purchasing expensive low quality gloves is not a habit I would advise. Furthermore in this guide we will cover the best gloves for sparring and training and how to choose the correct size and weight gloves. So whether your an aspiring boxer or a seasoned bruiser were confident you will find what your looking for. There are a few variations of the boxing glove, these are bag gloves, fitness/training gloves, sparring gloves and competition gloves. Each of these variations has its own specific use. Each glove type has its own specifications tailored towards the purpose it is intended to be used for. Some gloves have multiple uses, for example you could use your training gloves for bag work if you wanted too. But under no circumstances can you use your bag or sparring gloves for competition bouts. Buying Tip: If your on a limited budget try to go for a good all round training glove this way you may not have to buy multiple pairs. Every boxer needs a good pair of sparring gloves. They are arguably the most important piece of equipment that a boxer can have. After all you cant get in the ring and train without a pair. The versatility of a well designed and good brand of sparring gloves means that they can be used for sparring and bag work. In addition they can also be used for pad work making them the ideal all round glove. A required specification of this type of glove is the distribution of the padding. The padding needs to be adequate enough to supply a fair amount of protection for when doing heavy bag work so that you don’t sustain an injury. The same applies for when you are sparring in ring as padding needs to afford protection to both you and your training partner. The gloves weight distribution is another important factor to consider when choosing the best gloves for sparring. Nobody wants to buy a pair of training gloves that are cumbersome and don’t feel right to wear. After all you will be using these gloves for most of your training sessions. Furthermore when deciding upon the best gloves for training always make sure there is sufficient wrist support. 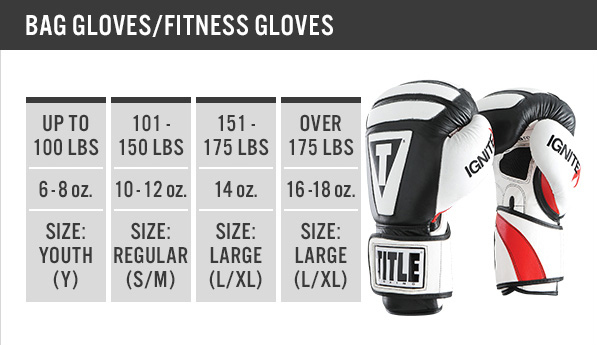 There are four weight and size categories to take into consideration when purchasing training gloves. As everybody is different in size and weight these wont apply to everyone but should be suitable for most. The answer to this question is yes, of course you do. Without a good pair of sparring gloves your pretty much limited in your boxing training. Consequently the versatility of this type of glove means that they can be used for pad and bag work. Buying Tip: Make sure you buy the best you can afford to save yourself from injury. As the name suggests bag gloves are gloves used for bag work, pad work and double end bag work. They tend to be more or less the same size as sparring gloves but with a heavier weight. This is due to the extra padding they have for protection. Due to the heavy force inflicted upon the punch bag and the boxers hand, bag gloves have a few features and specifications that are specifically tailored to protect the users knuckle area and wrist areas from the impact forces they receive. The best bag gloves should be able to take beating like a heavyweight champion. After all they will receive a pounding when been used. Unfortunately the quality of heavy bag gloves is hit and miss. In most situations you get what you pay for but with bag gloves that is not the case. There are of course exceptions, if your looking to buy a good pair of bag gloves check our Guide To The Best Bag Gloves. Equipment Tip: Velcro strap bag gloves are easier to put on and remove than lace ups. Bear this in mind if you train alone at times and don’t have anyone to lace up. The answer to this question all depends on your ability as a boxer. If you are new to boxing you won’t particularly need a pair. The reason for this is a good pair of sparring gloves will adequately do the job. There are of course exceptions, for example, if you are more advanced with your boxing ability you will more than likely want to take part in a bout. This would obviously mean bag work would be part of your training regime. Other reasons you may require bag gloves are if you have a hand injury or if your bigger than most your punches more power meaning more padding protection needed. Buying Tip: If you do decide to purchase a pair make sure that you buy some good bag gloves as the bottom end of the market is complete rubbish. In competition boxing there are two tiers, these are amateur and professional. Both require competition gloves to take part in a bout. The glove specifications can vary depending on the type of event and the governing body in charge. The specifications of the gloves (weight and padding ) will be enforced strictly by all those concerned. In amateur events the gloves will be provided by the organization that is hosting the event. In keeping with tradition red and blue are generally the colours of choice for each corner. The gloves used for amateur competition boxing bouts and the specifications are chosen by the events organising body. 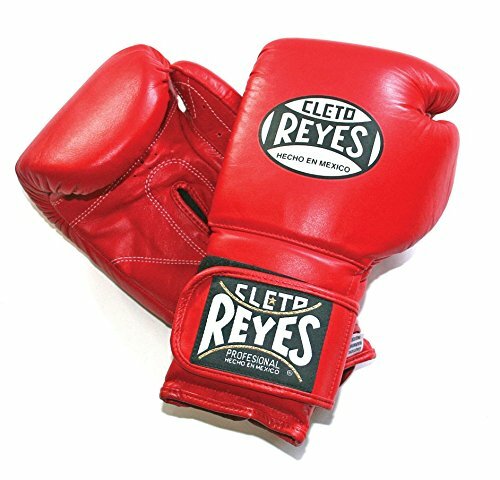 The glove specifications refer to the weight and padding thickness and vary according to the weight group of the boxer. Consequently all the above information can be obtained from the organizer prior to the bout. Equipment Tip: Try to find the above information as early as possible so that you can obtain a similar or same gloves as the specifications for your bout. Consequently this will allow you to get a good feel for the weight distribution of the gloves. Remember in any contact sport gaining a competitive edge over your opponent is all part and parcel of a good strategy. In a professional boxing bout there are strict rules and regulations on the specifications of the gloves to be used. That been professional boxers can choose their own gloves, as long as they are within the regulations stated. In addition to been professional boxing gloves they are obviously on the higher end of the market when it comes to price. With the higher price tag comes quality, so if you are looking for high quality professional boxing gloves your going to have to dig deep. Consequently a pair of pro gloves, if taken care of should last for years and in the long run will pay for themselves. 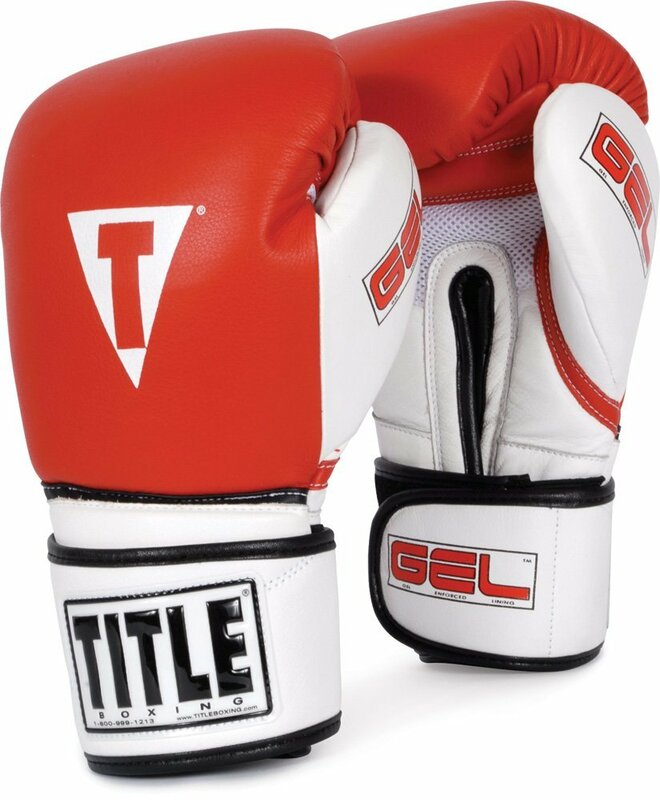 This one is a pretty even match up, with velcro and lace up gloves both having qualities that are useful to a boxer. First all velcro is the newer edition out of the two and since its introduction has become just as popular as lace ups. The reason for this is because of how easy they are to put on and take off. If you have ever tried putting lace ups on by yourself you will know its a losing battle. This feature of velcro straps means it is possible for you to train alone without needing someone to lace up your gloves. They are also good for if you don’t really have much time for your training session and need to crack on. On the other hand lace up gloves, yes they do take longer to put on but once there on you know there not coming off without a fight. The extra tightness around the wrist area leads to more comfort and support. 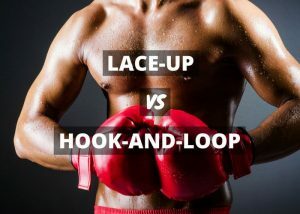 Furthermore you are less likely to sustain an injury wearing lace ups, whether you are doing heavy bag work or some light pad work in my opinion lace ups are the way to go. Although lace up gloves won this bout that is not to say that velcro is no good. The ease of which velcro gloves can be put on and removed means they should be a welcome edition to any boxers kit bag. There are two main types of material that boxing gloves are made from these are leather and vinyl. 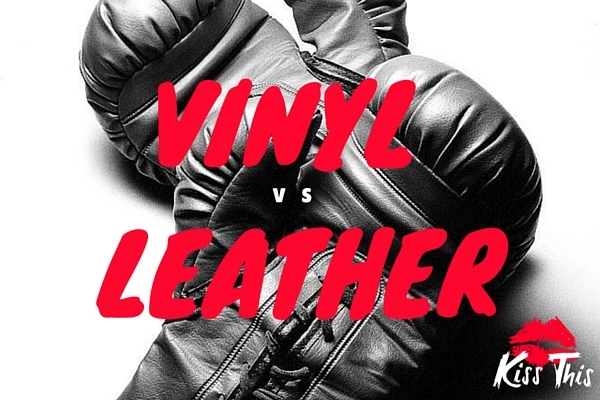 There are pro’s and cons for both leather and vinyl when used as a manufacturing material for boxing gloves. Although there is no two ways about it, leather is by far the better of the two. Vinyl gloves cost anything from around £20 to £40 where as leather gloves can cost from £50 to £300+. In addition to been a big gap in price there is also a massive gap in terms of quality. Vinyl gloves are poorly made and will not meet the requirements needed by someone who is pounding the heavy bag day in and day out. Furthermore vinyl gloves offer little in form of padding or protection. If you do decide to invest in a pair of be aware you are more than likely to receive a nasty hand or wrist injury due to the lack of support that most vinyl gloves offer. Leather on the other hand is the perfect material for boxing gloves. The durability of leather means your gloves will last you a lot longer when compared to a cheap vinyl imitation. The benefits of leather gloves far outweigh any that gloves have to offer. Personally I prefer the comfort and support of leather gloves over vinyl any day of the week. The only redeeming quality of vinyl gloves is that they are cheap a good way of been introduced to boxing if your on a shoestring budget. However if you are boxing purely for training and fitness purposes with no sparring, then a vinyil pair of boxing gloves will be ok in the very short term. To sum up if you are serious about boxing and training you are going to need a pair of leather gloves. In this section of our guide we will be explaining the different glove sizes and the weights of different gloves as this can get confusing especially if you’re new to boxing. First of all boxing gloves come in many different sizes and weights. The size of a glove refers to how the hand fits inside the glove where as the weight obviously refers to how heavy the gloves are. Making sure you get the right sized glove for your hand is an essential requirement of purchasing the best gloves for you. Purchasing the wrong sized glove could be a costly mistake as buying gloves that are too big or small could lead to injury. That been said if you do purchase gloves that are too big you can always compensate for this with your hand wraps. Buying Tip: Try to buy a pair of gloves that feel a little bit tight on the hands as they will become bigger once they are worn in. If possible wear your hand wraps to get a true feel of the glove fit. The weight of boxing gloves is measured in imperial ounces with each ounce weighing 28g in the metric scale. In amateur boxing 10oz and 12oz gloves are used where as professional boxing bouts use either 8oz or 10oz respectively. Women’s boxing gloves are generally around 10oz to 12 oz. 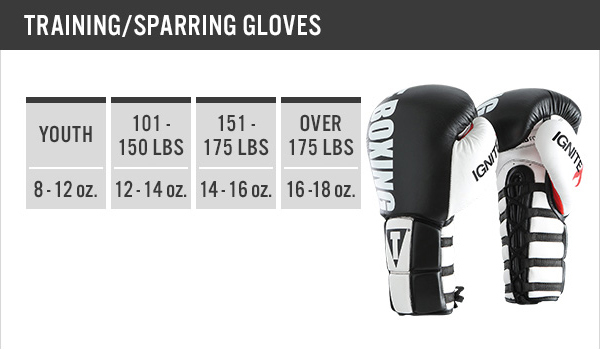 See below for more specific information on our glove weight and hand size comparison chart. Training Tip: wearing heavier gloves than feels naturally comfortable is a good way of building up your stamina as well as your speed. In this short video all the different glove sizes are explained, take a look its well worth a watch. 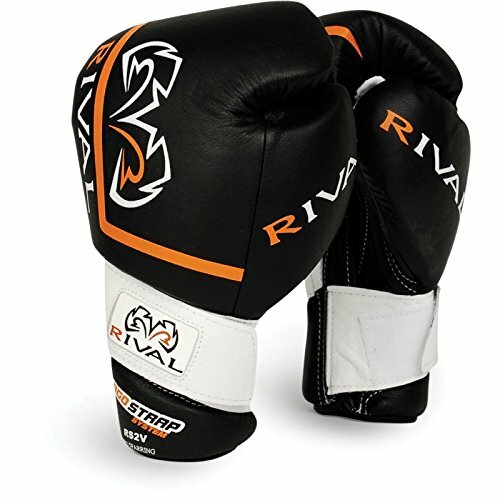 Where Is The Best Place To Buy Boxing Gloves ? There are many sports shops up and down the UK that stock boxing equipment. However when it comes to boxing gloves, which are considered a more specialist piece of equipment in the eyes of sports shops, you may find it hard to get your hands on a pair. Most of us don’t but if you are lucky enough to have a shop that stocks good quality boxing gloves in your area then you should take full advantage of this . Similar to most people you probably don’t have anywhere local to you where you can buy your gloves from, so your going to have to buy online. Maybe you find this a little off putting but if you read our guide especially on choosing the right size gloves then you are already in the final round. Due to the fact that its hard to find a stockist of boxing gloves, let alone somewhere that stocks the best boxing brands, most people have decided to buy online. In my opinion the benefits of buying online far outweigh the benefits of purchasing your gloves from a sports shop for when trying to find the best boxing gloves, WHY ? the choice of gloves available online is far superior to any shop that stocks them. In addition you can also shop around for the best deal. As you can see there is a lot more to consider than first meets the eye when deciding upon your boxing gloves. A common mistake most newcomers make is that they are too keen to purchase their first pair of boxing gloves and this eagerness tends to lead to the wrong purchasing decision been made. 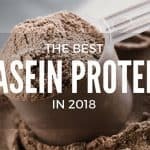 It doesn’t matter whether it’s a pair of sparring gloves or Muay Thai clinching gloves the following is a list of all the things you need to consider before making your final decision on the best gloves for you. The type of gloves you buy all depends on what you are using them for. Remember some gloves have multiple uses and are probably the best buy for beginners as you only need to buy one pair. The cost of your gloves is a limiting factor for most of us and with the very best pairs costing £200+ you can see why getting what your paying for is essential. Always make sure you shop around, with online been the best option for choice and finding a bargain you should be able to find a reasonable priced pair of gloves that has all the qualities required. We all want to feel comfortable in our training gear and boxing gloves are no different. Feeling comfortable means you can focus on your actual training. The main problem with boxing gloves is how sweaty they get during a workout. To combat that try to buy gloves that have anti-moisture technology incorporated into the glove. The support a glove offers is a very important feature. Make sure you try on as many gloves as you can so as to get a good feel of the different levels of support offered. The main areas to focus on are the wrist support and the amount of padding protection. Nobody wants to buy a pair of gloves that can’t go the distance. If your wanting a pair of gloves that are going to last you for a few years, then you are going to have to pay for that quality. But don’t assume that if a pair of boxing gloves comes with a high price tag that is guaranteed to last, as there are certain brands to avoid. Before purchasing a new pair of gloves read a review or two, research the brand and you will be better informed on if you are purchasing a good quality glove with longevity. Most noteworthy to mention is that some of the best brands offer a guarantee on there glove. The size of glove is a crucial purchasing consideration. Aside from feeling uncomfortable buying the wrong size gloves can lead to serious injury. Make sure you have read our how to choose the right size gloves section before purchasing your gloves. The materials that your gloves are made of obviously affects the quality of the glove. If you do decide to go for a cheaper vinyl glove instead of a leather one, be warned you will more than likely pay the price in more ways than one. As explained earlier in our vinyl v leather section, vinyl gloves offer inadequate protection and you are more likely to sustain an injury training with them. Take note the best gloves are made from leather with nylon stitching. The colour of your gloves, in terms of choosing a good quality boxing glove this is not a crucial factor. However the psychological effect of having equipment that reflects your personality is a point worth taking into consideration. Many times we have seen the cocky boxer/Muay Thai fighter all dressed up in intimidating colours, as in similar terms we more often than not see the quieter fighters in less intimidating colours. If you are a seasoned boxer or MMA fighter none of this will affect you psychologically. But if you are new to the sport this is something worth taking note of. Psychological battles go hand in hand with boxing…..
I’m not saying you should go into your boxing gym dressed all in black with a robe on with your hood up and eye of the tiger playing on your headphones lol. If you think it’s hard been a man trying to find the right pair of gloves then you definitely don’t want to be a woman. 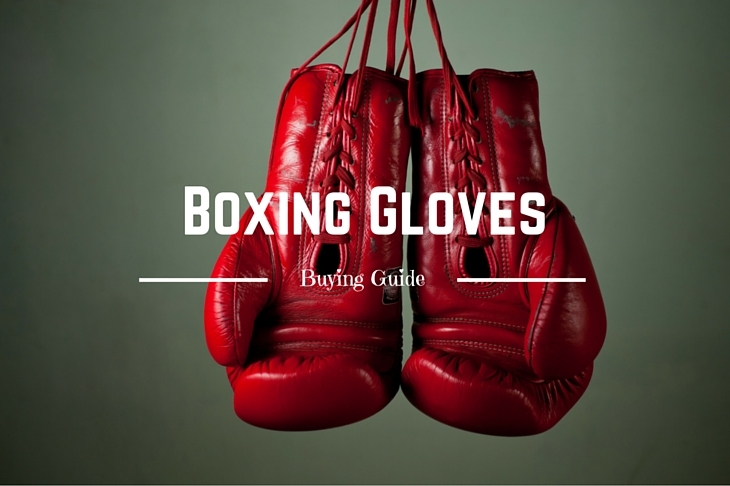 With a lot of the popular brands of boxing gloves you will find that they claim to be unisex. How they market these gloves as unisex is beyond me. The difference between a mans and a women’s hand’s is obvious. Yes, maybe two or three women out of ten will be able to get what they need from a so called unisex glove. Consequently that leaves the other seven or eight been sucker punched for their hard earned cash. When it comes to kids boxing gloves and choosing the best pair safety is of the utmost importance.